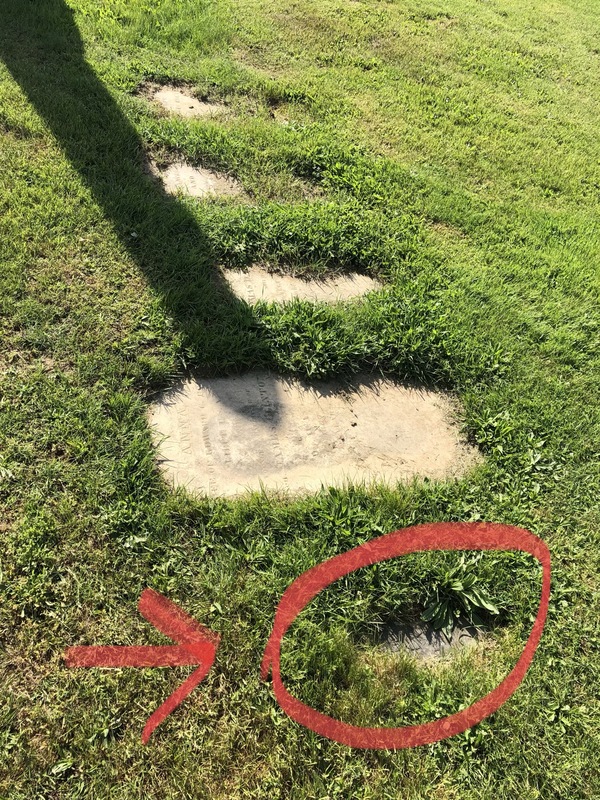 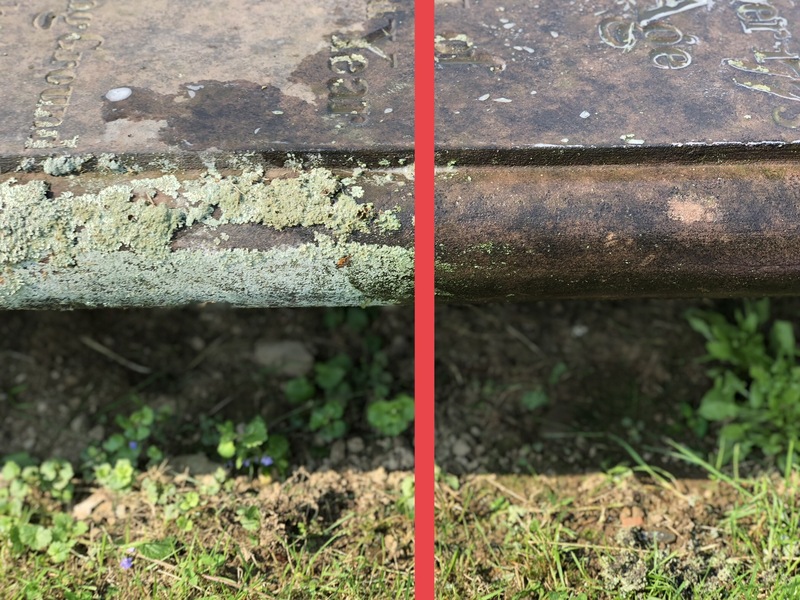 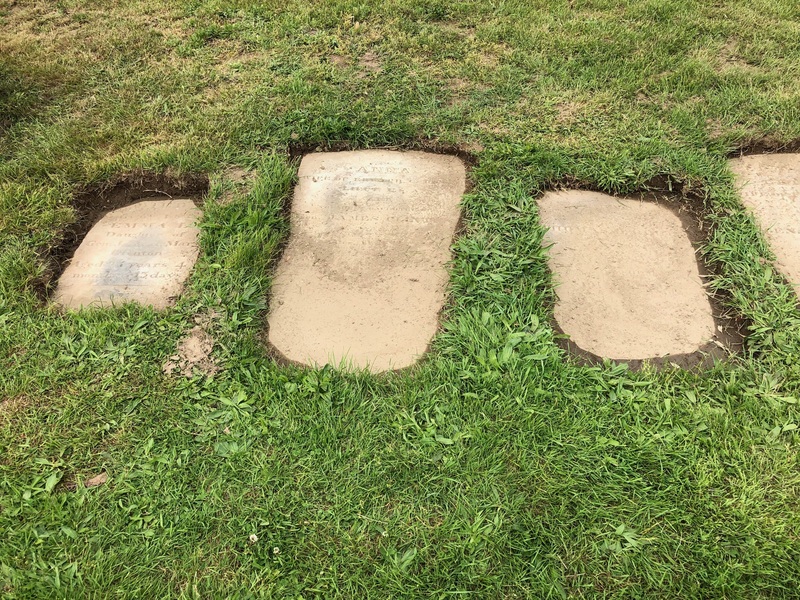 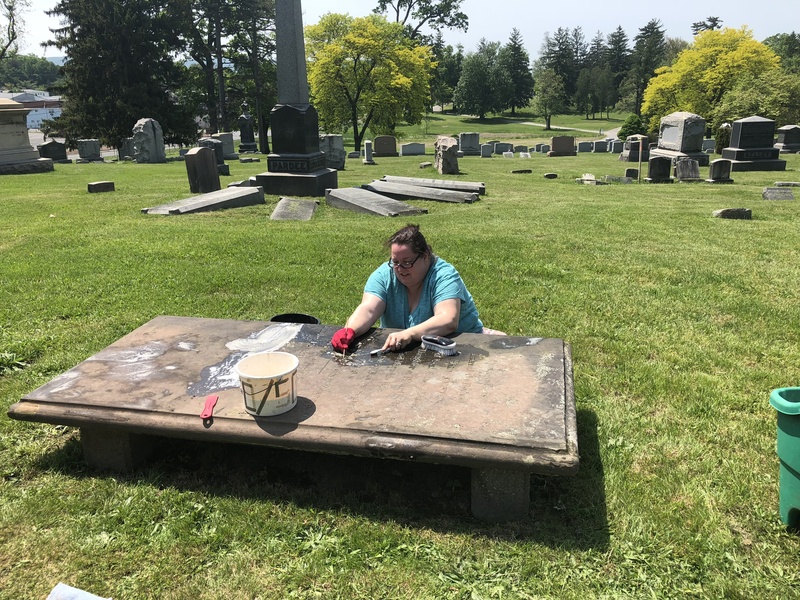 On August 12th, my husband, my co-worker Colleen, and I attended a hands-on cemetery workshop where we learned how to properly treat and clean headstones. 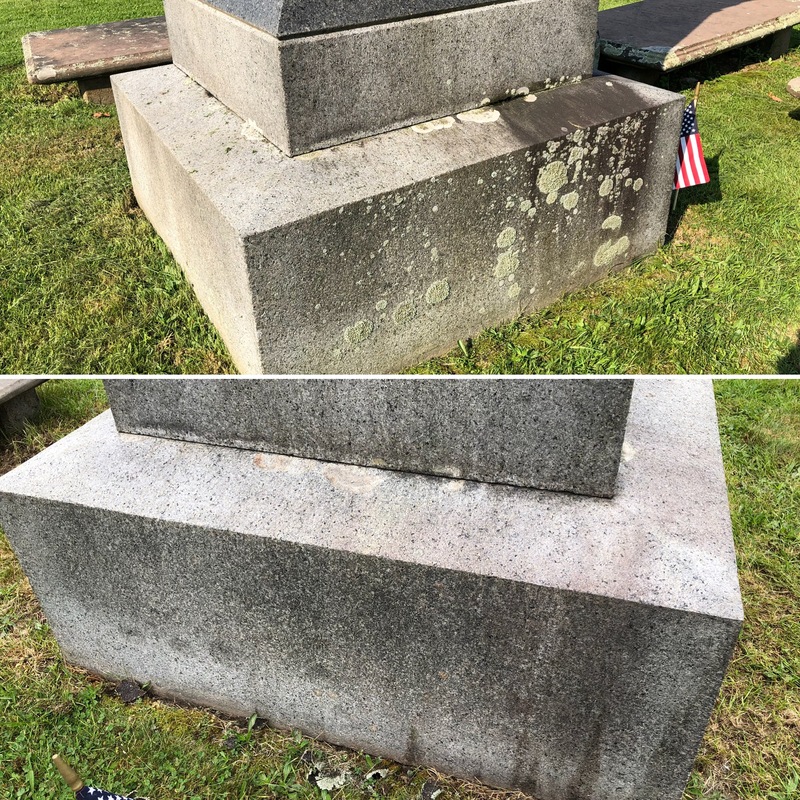 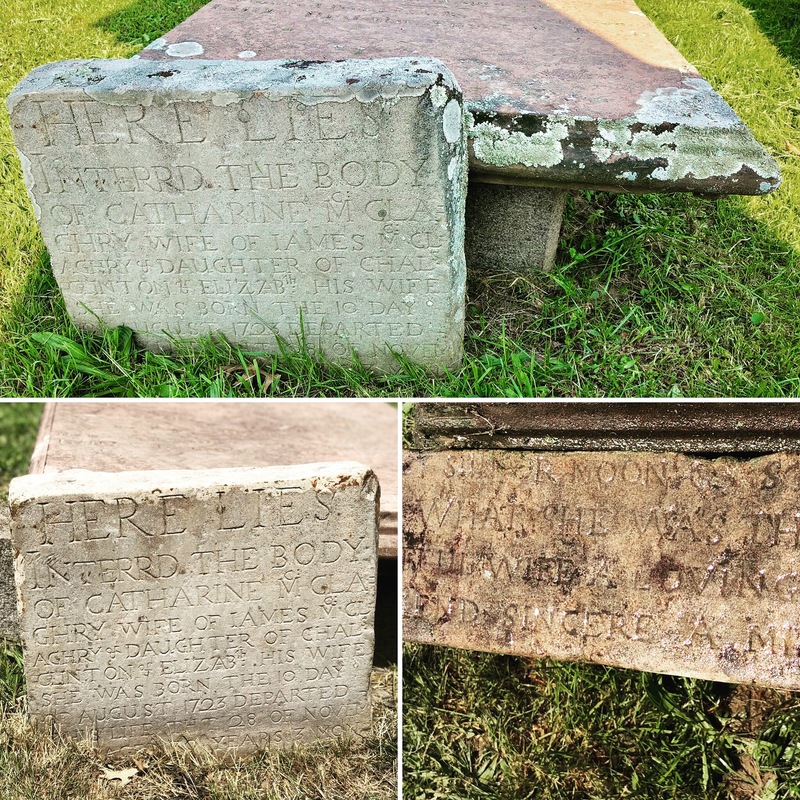 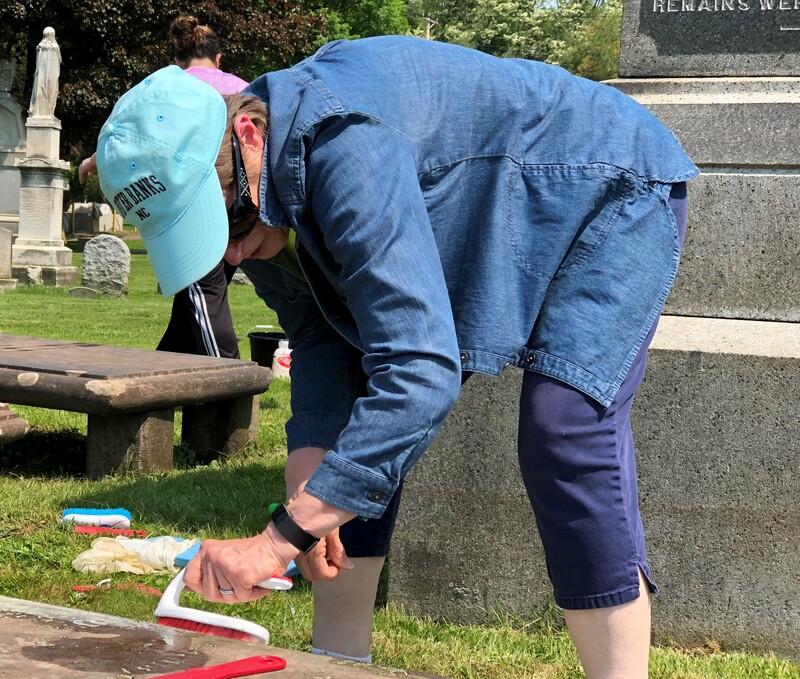 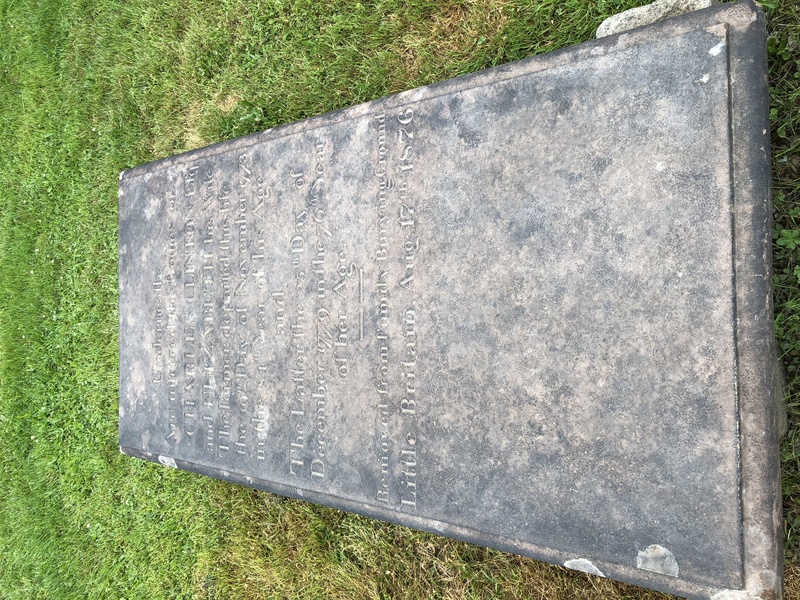 The workshop was sponsored by the Orange County Historian and was led by professional headstone cleaner & cemetery expert, Marianne Greenfield, a twenty-year member of the Association for Gravestone Studies and historian for the town of Delhi, NY. 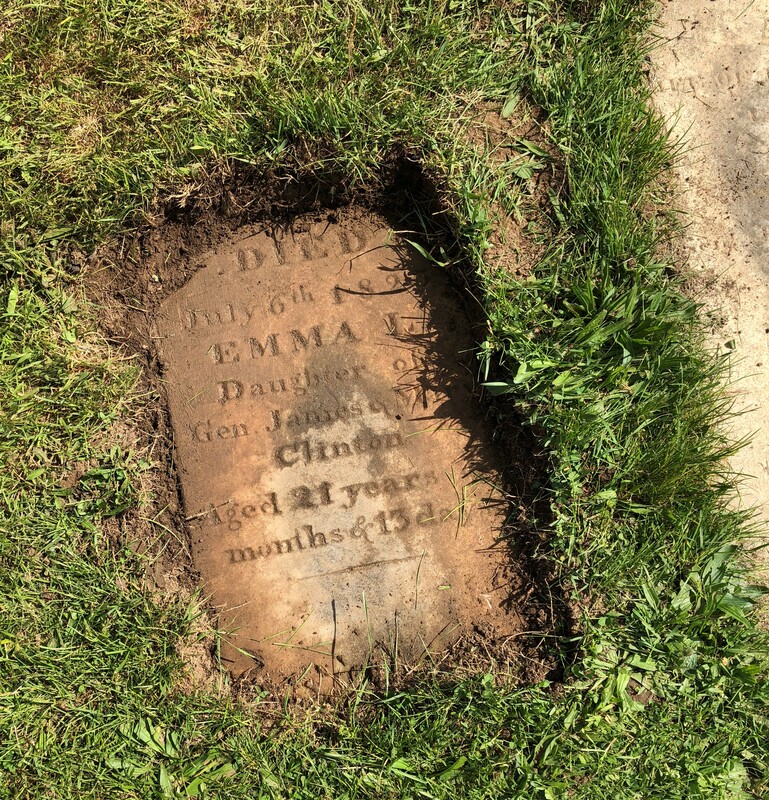 We joined Linda Standish, town historian at the Washingtonville, NY, cemetery that is cared for by Washingtonville Presbyterian Church. 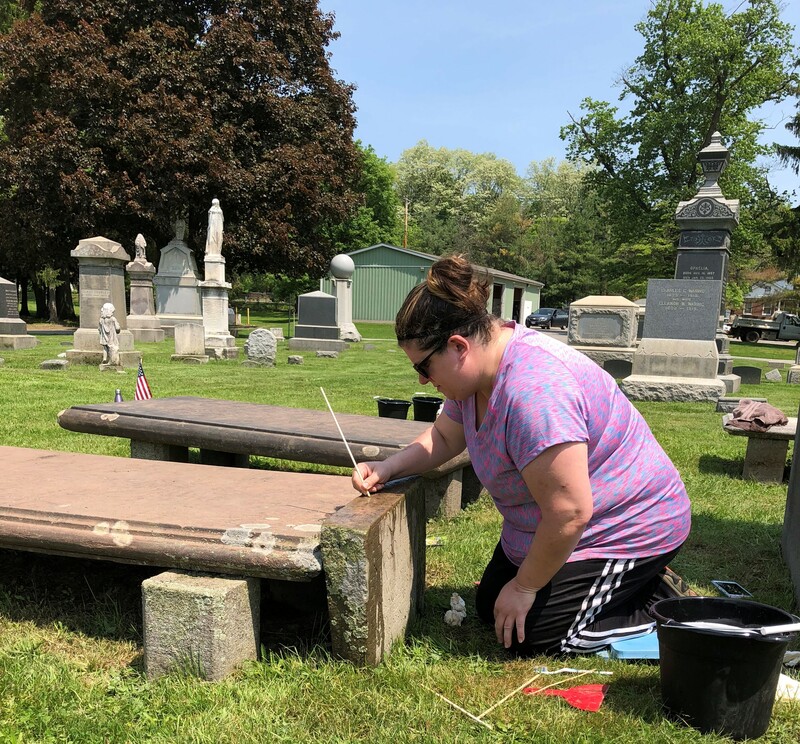 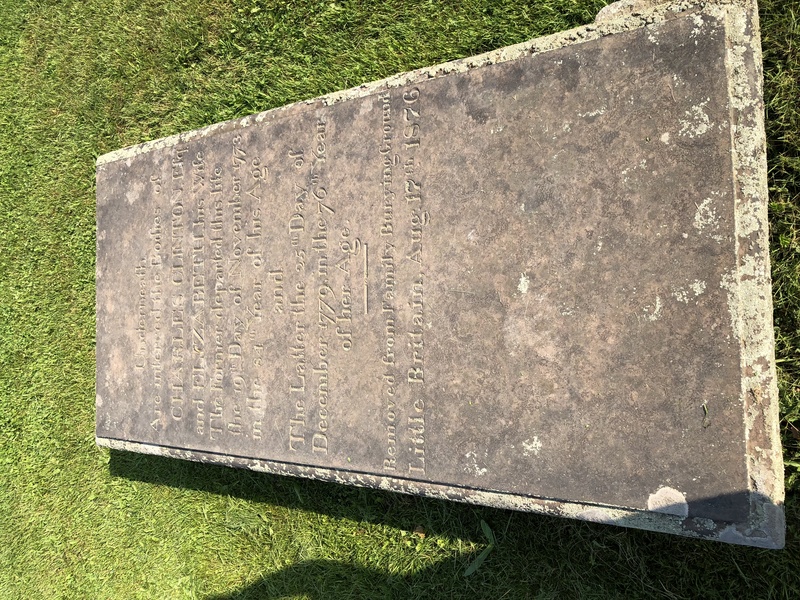 With their limited funding for perpetual care of the cemetery, it desperately needed some loving care and attention so the workshop was a great way to bring awareness to the cemetery’s needs while teaching at the same time.